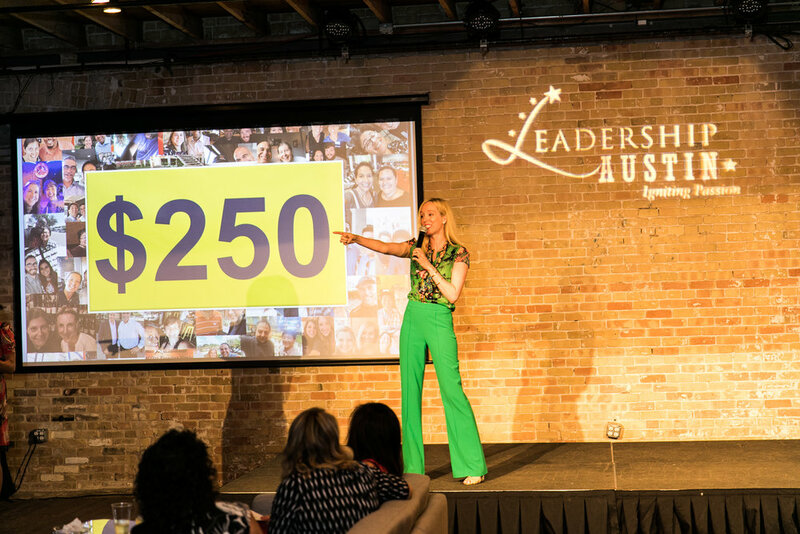 With business acumen and social conscience, they are leaving major marks on Austin and Ft. Worth's philanthropic communities. They have performed charity auctions at the W Hotel, Fair Market, Westwood Country Club, Yeti Flagship Store, and The Parish for audiences ranging in size from one hundred to five hundred people. 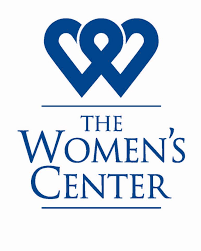 This sister team loves to highlight the charity's mission and exceed your financial goals. They will engage the audience in a great time by tailoring their attire to match the event's theme and energy.  Siren Sisters Auctioneers are focused on the community, thus event pricing is based on staffing, location and requirements. Please contact them to share your vision, goals and logistics for your fundraising event. They will then provide detailed pricing. 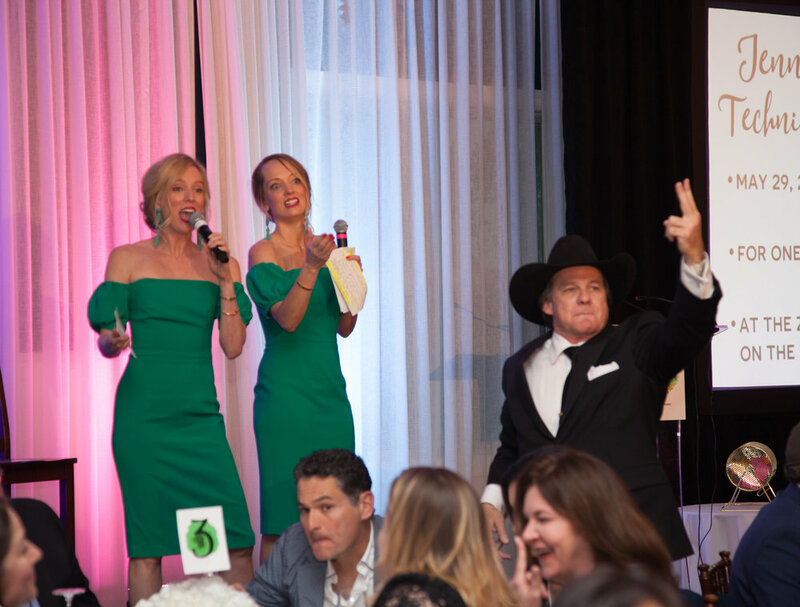 Siren Sisters brings in a professional team of trained spotters with the auctioneer. Learn more about Siren Sisters Auctioneers featured in the media. Please contact Siren Sisters Auctioneers your fundraising event details at info@sirenauctioneers.com or call us at 512.842.9044. We are excited to collaborate and further your mission!